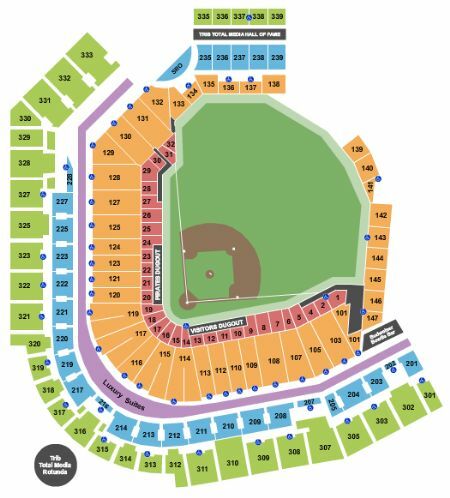 Pittsburgh Pirates vs. Milwaukee Brewers Tickets - 6/2/2019 - PNC Park in Pittsburgh at Stub.com! First row in this section. Includes access to VIP Club/Lounge. Limited or obstructed view Tickets will be ready for delivery by May 28, 2019.